Arsenal manager Arsene Wenger refuses to give up on title challenge despite their loss to rivals Manchester United at the weekend. Arsene Wenger started the season with a chip on his shoulder. Fans were asking for his resignation. The team had finished below the Champions League places. Key players looked set to leave the club. The derby against Manchester United, in front of the London fans, was bound to be vital. 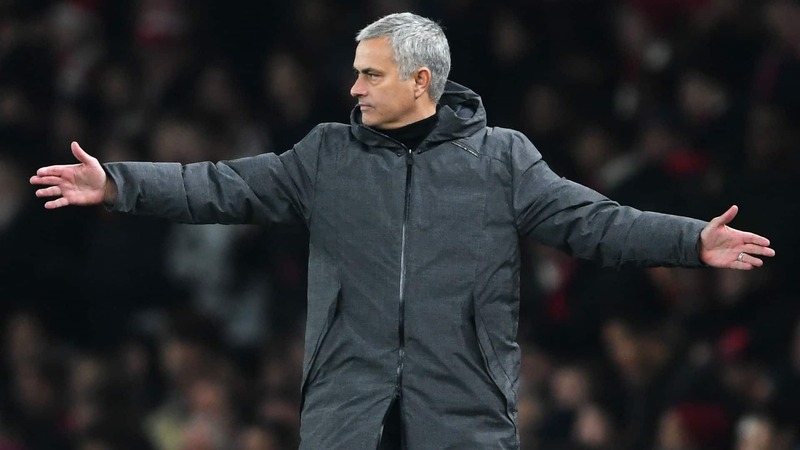 It’s even more frustrating then that after a game Arsenal dominated throughout, Jose Mourinho’s team leave London with three points after a 3-1 victory. The Gunners had the bigger share of attempts on goal, enjoyed better possession and played a big chunk of the game with one extra man. Arsenal is expected to mount a title challenge this season. Currently, they are in fifth place. London rivals Tottenham are in sixth and their manager, Mauricio Pochettino, has all but accepted defeat. What about Arsene Wenger? Well, the Frenchman is determined to go down swinging. “I am not Pochettino, I am Arsene Wenger. 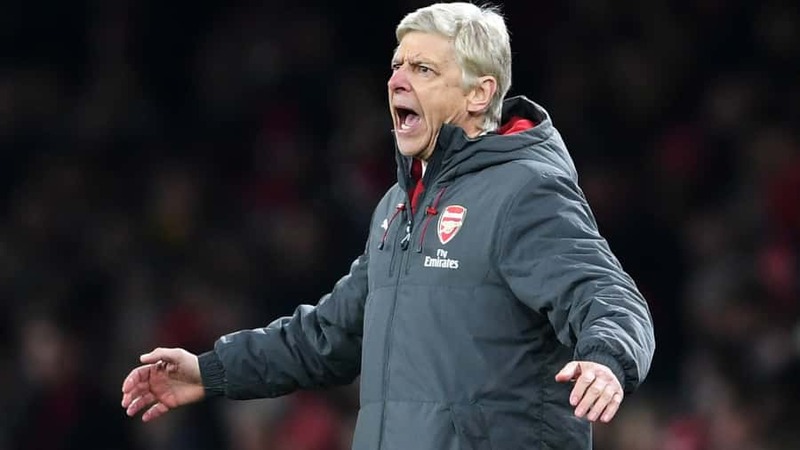 I am here to fight as long as I can, as long as mathematically it’s possible you have to fight, you cannot give any other message out,” says Wenger. The veteran manager hopes his team will use the anger built up in the match against United. Arsenal finished the game with 33 shots against the Old Trafford side. 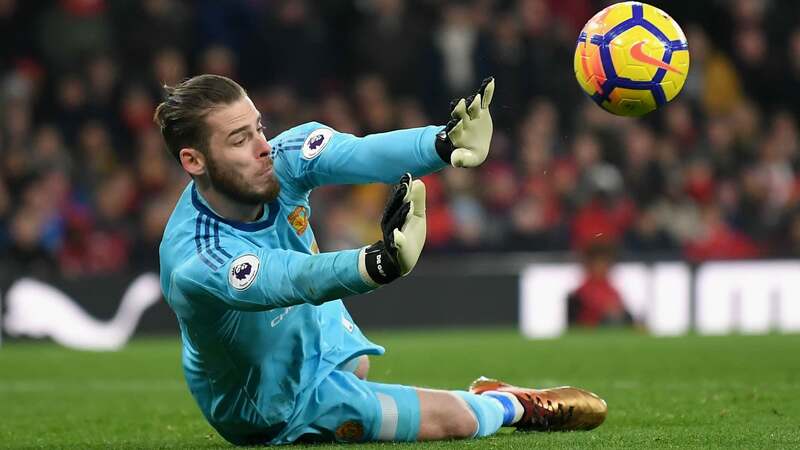 The consensus seems to be that were it not for De Gea’s safe hands, the London side could have walked away with at least a point. “I believe the game, it has to make us angry and even more determined. If I am a player, and I think with what we produced, we have a huge potential, and we lose the game, we cannot accept that. 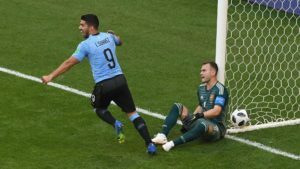 That’s what you want, the players have produced a quality performance,” commented the Arsenal manager.